Drip Giveaway on Goodreads August 18-27! 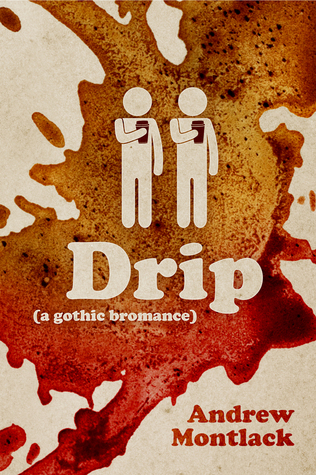 Goodreads and Yours Truly will be giving away one paperback copy of Drip: A Gothic Bromance. See link below for details!